Life as a professional athlete... it's all first class travel, buckets of money and fame right? 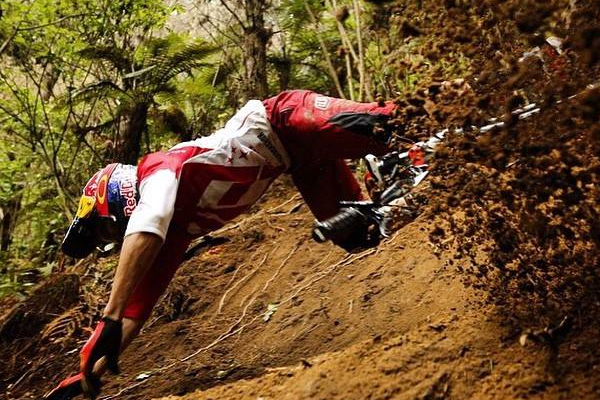 It's about being prepared for each event, with training, organisation and commitment... and then the reality is you just have to ride out what happens... for Specialized team rider, Curtis Keene, competing in the 2015 Enduro World Series has been a mixed bag of crashes and injury... not so glamorous eh? To put his racing in perspective, Curtis journeys to Arizona, for a trail building session in Prescott and riding in Flagstaff... will the shift in pace pay off back in racing?